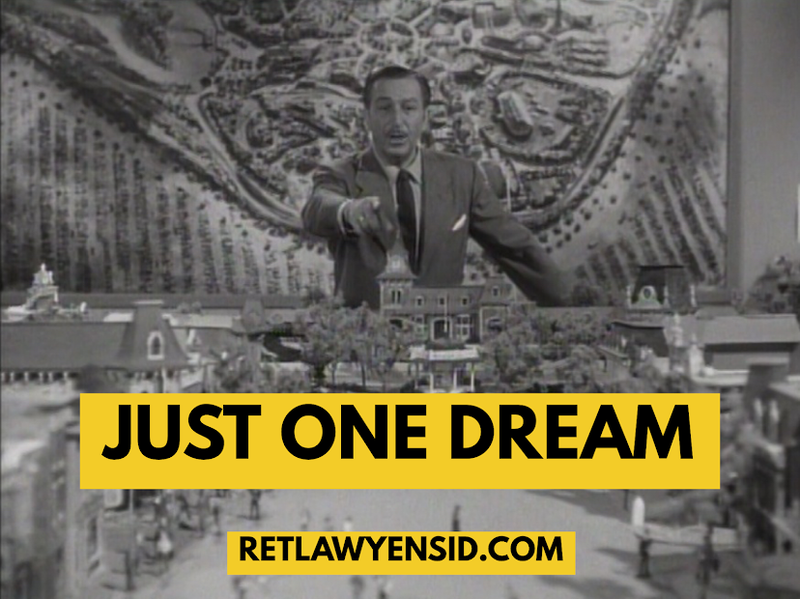 Just One Dream: RetlawYensid.Com: DISNEYLAND Birthday Weekend: A Wonderland of Magic! DISNEYLAND Birthday Weekend: A Wonderland of Magic! There's a great big beautiful tomorrow- shining at the end of every day! There's a great big beautiful tomorrow- and tomorrow's just a dream away!